Julius Caesar reported that ancient Germanic armies would fight with their women wailing loudly from behind their formations, to constantly remind them that they must be victorious or their entire families would be annihilated. The salute of uniform bodies (eg. army, police) originated from knights who lifted their visors to show their face to a royalty. The Holy Roman state of Hesse-Kessel became a “mercenary state” renting out its army to other major powers. 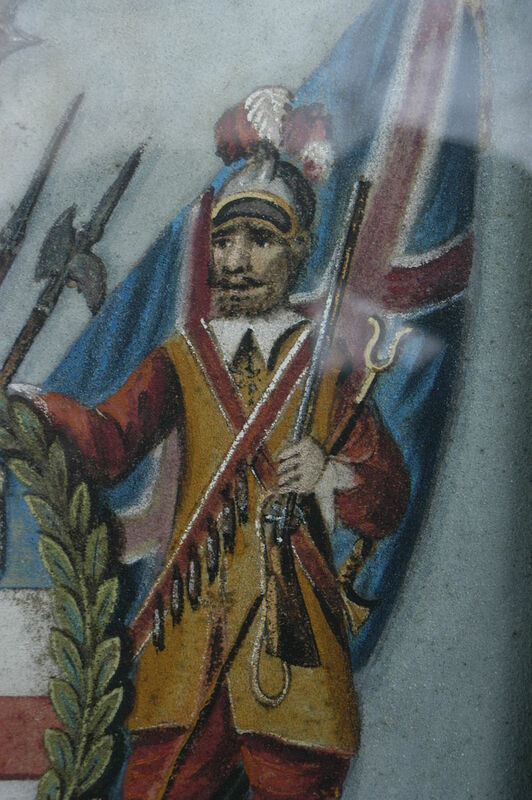 The state maintained strict neutrality, to the point that it would rent out soldiers to both sides of a conflict and the Hessian soldiers would end up fighting each other. The Honourable Artillery Company, the oldest surviving regiment in the British Army, and the second most senior, was formed on August 25, 1537. The word “artillery” does not have the current meaning that is generally associated with it, but dates from a time when in the English language that word meant any projectile, including for example arrows shot from a bow, or, to take a modern example from infantry units, mortar bombs. 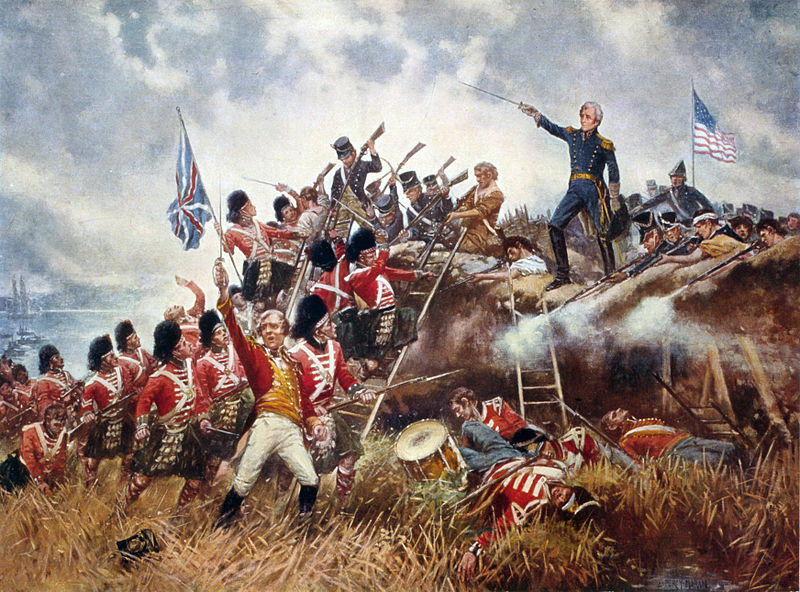 Soon after the beginning of the Revolutionary War, it became clear that a serious armed conflict was at hand. The Second Continental Congress authorized a Continental Army with a unified command structure, to be led by Major General George Washington. The measure was passed on June 14, 1775, and is still celebrated as the Army’s birthday. After the war the Continental Army was quickly given land certificates and disbanded in a reflection of the republican distrust of standing armies. On September 29, 1789, the last day of its first session, the US Congress passed the bill that established the armed forces of the United States of America. It established a regular army with a strength of several hundred men. The first American army to have African American officers was the confederate Louisiana Native Guards. The Corps d’Afrique at Port Hudson was sworn into service on September 27, 1862. The regiment was comprised at the time of 1,000 men, mainly African-Americans who had escaped from slavery to gain freedom. Because of his exceptional leadership of the 10th Cavalry in the Mexican theater of war, then-Major Charles Young was promoted to Lieutenant Colonel in September 1916, becoming the first African American to reach the rank of Colonel in the US Army. When the United States entered World War I, there was widespread resistance among white officers, especially those from the segregated South, who did not want to be outranked by an African American, so Young was forcibly retired. He took up a position at Wilberforce University as a professor of military science. On November 6, 1918, after Young had traveled by horseback from Wilberforce, Ohio, to Washington, D.C. to disprove rumors of his poor health, he was reinstated on active duty as a colonel. 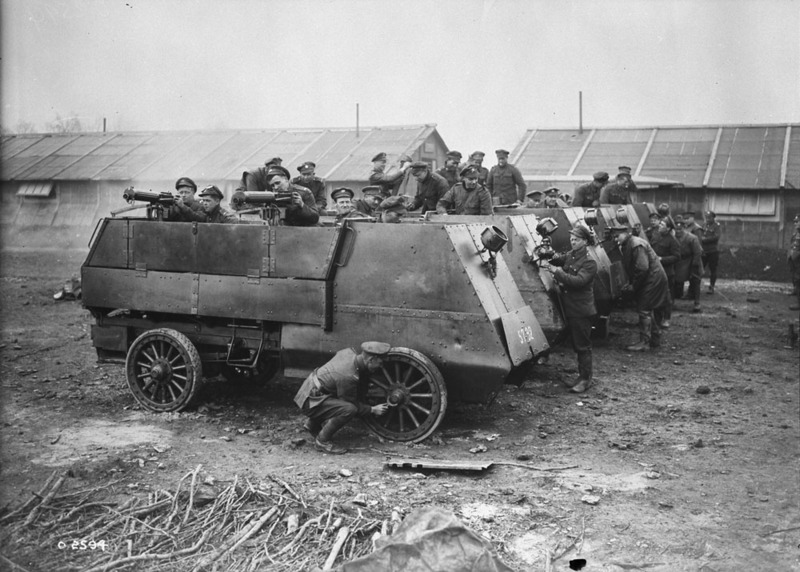 The Canadian Automobile Machine Gun Brigade was the first fully mechanized Allied unit of the First World War. It was established on September 9, 1914 by Canadian Brigadier-General Raymond Brutinel, who initiated the program and was the unit’s first commander. The unit played a significant part in halting the major German offensive of March 1918. 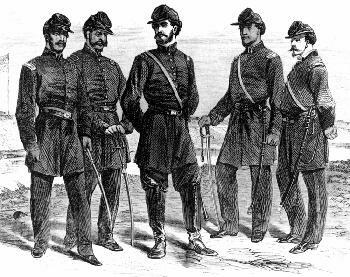 Nineteenth-century US Army uniforms were dark blue. The olive-drab color was adopted in 1902. In 1957 it was replaced by what is called Army green. One reason for the change was that many civilians were wearing parts of old uniforms for work clothes. Three months before England declared war on Germany in 1939 the roughly 180,000-man U.S. Army ranked 19th in the world–smaller than Portugal’s. 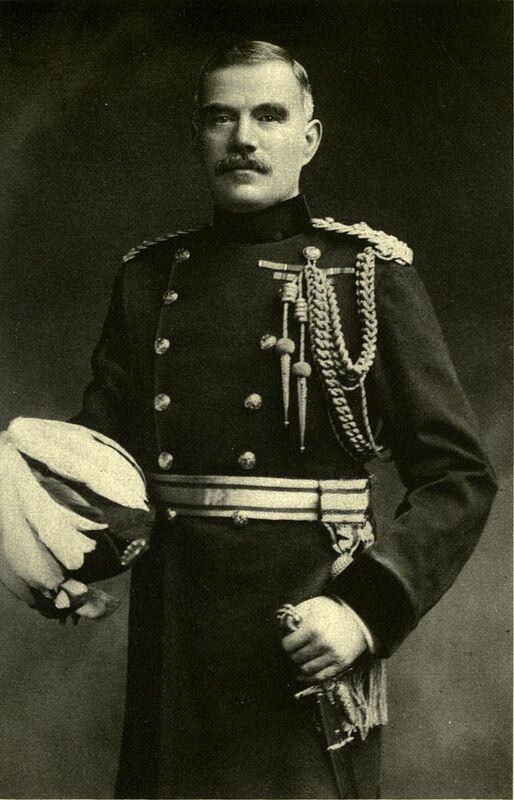 Sir William Robertson (January 29, 1860 – February 12, 1933) was the first and so far only private to rise to the rank of Field Marshal in the British Army. 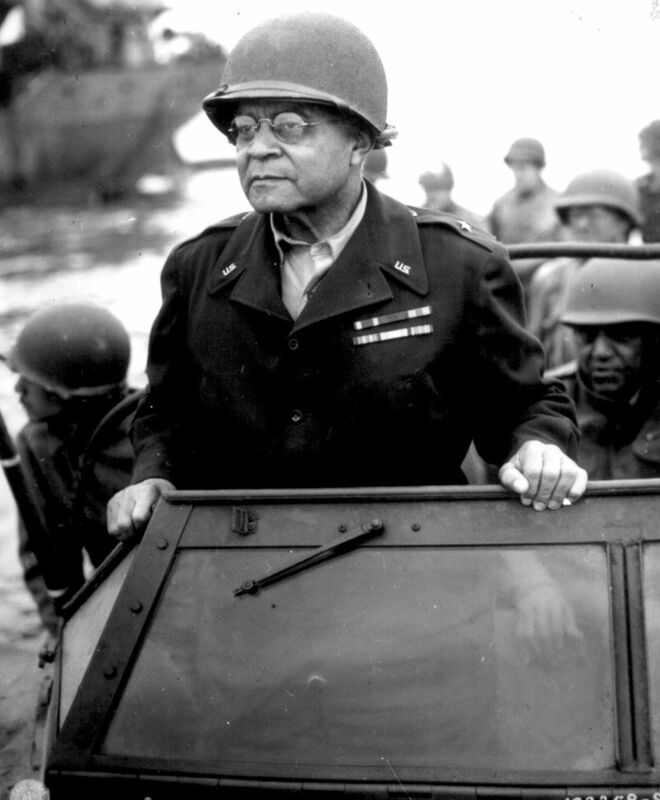 Benjamin O. Davis, Sr. was named the first African American general in the United States Army on October 25, 1940. Davis’s son, Benjamin O. Davis Jr., became the first black general officer of the United States Air Force in October 1954. In 1970 Elizabeth P. Hoisington became the first female general in the US armed forces. She was appointed to the post of director of the Women’s Army Corps. The highest rank in the U.S. military is the five-star general, although George Washington was granted a sixth star by Congress in 1976. This means by law, no United States officer can outrank George Washington. Michael Humphreys, the actor who played young Forrest Gump, ended up enlisting in the U.S. Army and going into combat, just like his character. As of 2014, there were approximately 490,000 active duty soldiers in the US Army, 205,000 reserve soldiers, and 354,200 soldiers in the National Guard for a total of 1,049,200 members. Europe’s only legal private army, the Atholl Highlanders, are under the command of the Duke of Atholl, the head of Clan Murray. The modern British Army has more horses than tanks.